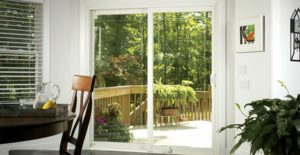 It’s the time of year when we all start looking outside and taking advantage of our outdoor living environments. 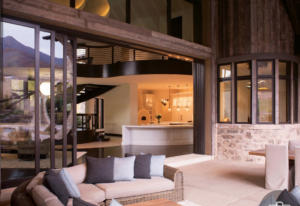 EHI offers sliding, French, Patio, stacking and Entry doors from the most popular manufacturers. Let us help you find the doors to fit your design and function needs and budget!! Our in house installers will make sure the doors is put in right for years of enjoyment.